Kevin was terrific! He kept the kids' attention the whole time, was polite and energetic. Very impressed! 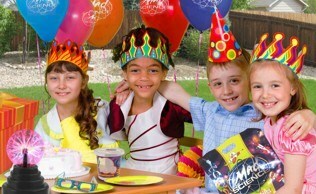 We saw your show at [my son's] pre-k school, since he's obsessed with science, I looked you up and was pleased to see you offered b-day parties at a reasonable price. 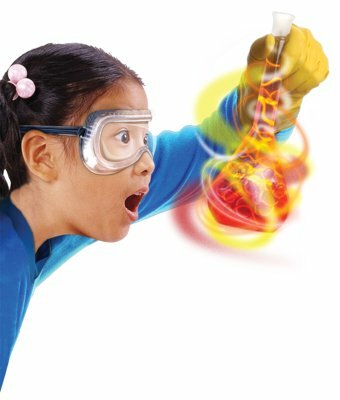 [My son] loved his party and said all of the experiments were great. 6 year old boys are a handful, but the instructor kept them on task well and took cues from them to move on when necessary. One of his ingredients was packed incorrectly, but he was knowledgeable enough to improvise a different experiment on the fly that also worked well. We were pleased with the party and look forward to seeing you guys again sometime! LOVED! 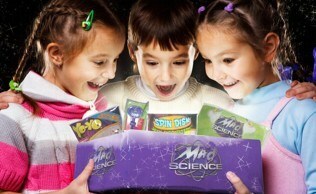 our Mad Science party. Ted was great. It exceeded my expectations by far. I will definitely have another party.